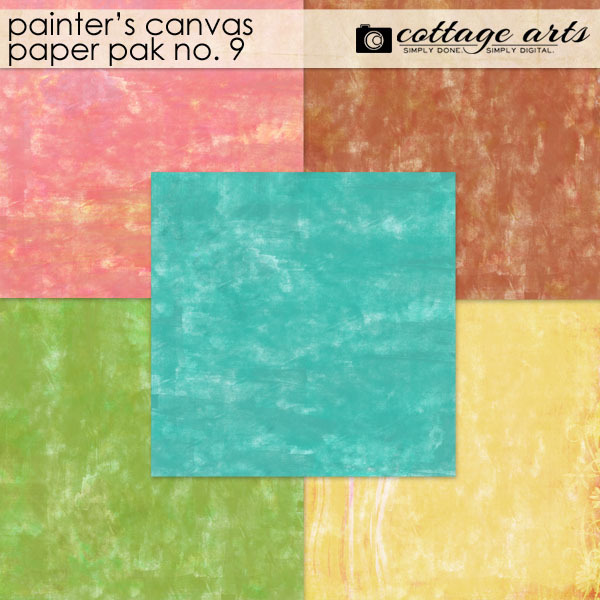 Our Painter's Canvas series is all about hand-painted creations for you to use in your own digital and hybrid art! 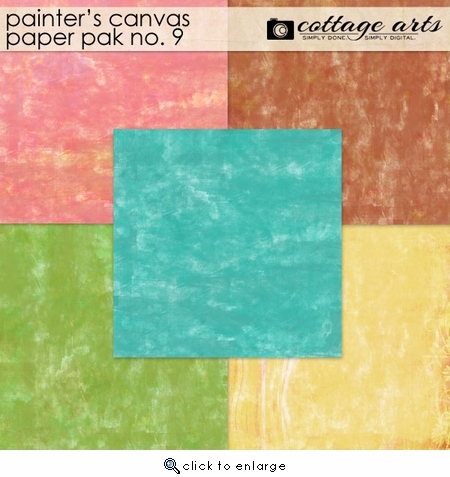 Paper Pak includes 5 12x12 hand-painted papers (some digitally re-colored)...perfect for everyday use! Also great for creating textured photo art blends with your photos, using different layer blend modes on the paper layer.